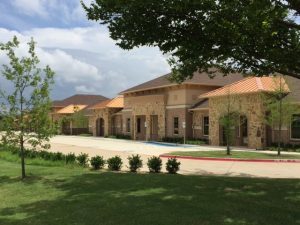 DENTON, TX – Scott Brown Commercial announces a major sale of 3500 Corinth Parkway in Corinth, TX. John Withers (Broker) with Scott Brown Commercial represented the developer in this transaction. 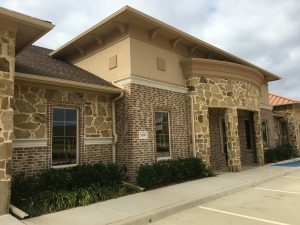 3500 Corinth Parkway was a +/- 7,328 SF Class-A office building just 1 mile south of Denton Medical City Hospital. The new owner will operate his dental practice in the majority of the space and lease the balance of the building out. Following the sale of 3500 Corinth Pkwy, the developer has a remaining +/- 8,357 SF next door to either lease or sale. We are excited and anticipating the upcoming projects that are to come to this property. Headquartered in Denton, Texas, we serve the commercial real estate needs of both Owners and Tenants. We focus on the individual needs and goals of each. Scott Brown Commercial agents design a planned strategy that fits clients’ goals, in terms, time frames, and returns. We look to maximize your asset while minimizing your risk. SBC offers unmatched service and dedication to each and every client.